With its enviable location at the heart of London, in prestigious Knightsbridge, and panoramic views of Hyde Park, The Lanesborough has long been considered one of the world’s most luxurious places. Understanding that members are juggling high pressure, busy lives, the Lanesborough Club & Spa provides guidance on wellbeing and lifestyle as well as offering tailored programmes on fitness, nutrition and therapies by Bodyism. Bodyism - Performance specialists provide tailored training packages that include a body oracle session and a full repertoire of expertise at members’ disposal. Founder James Duigan is available upon request. Anastasia Achilleos - Facial innovator Anastasia brings her unique multi-platform spa treatment which incorporates elements of craniosacral therapy and massage, personally offering treatments for members. ILA - Much-loved British spa brand offer bespoke organic therapies which include sound healing, exclusively available for the first time in the UK for The Lanesborough Club & Spa members. La Prairie - Luxury Swiss skincare offering body, face, hand and foot treatments using some of the world’s rarest ingredients, such as caviar, gold and platinum. Three-hour ‘Swiss Bliss Dream’ is the ultimate in relaxation. Bodyism at The Lanesborough offers fitness and lifestyle assessments to members. All personal training programmes will begin with a Body Oracle consultation, which provides personalised programmes developed to target each individual’s body functions and create a truly bespoke wellness programme. A full body assessment will analyse different areas of the body, enabling specialists to work out exactly where weight is held and define the most efficient way to get results. Targets and time frames are assessed and physiological, nutritional and holistic concerns addressed. High intensity group cardio classes such as the Bodyism Warrior class and Bodyism Boxing are also available alongside Yoga, AcroYoga, Pilates and Ballet to strengthen tone and encourage development of a long, lean body. 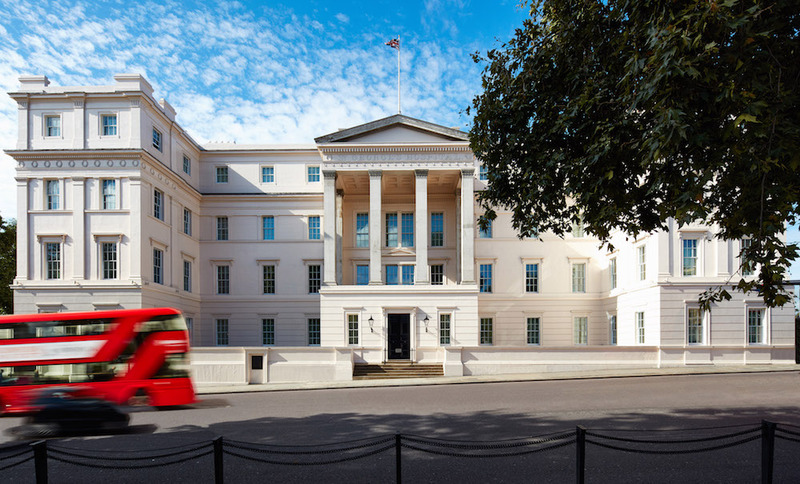 The Lanesborough Club & Spa can be accessed via the hotel and also by a members only entrance on Grosvenor Crescent. A stately and traditional lobby set under the easterly wing of the hotel welcomes guests into a social area with the tone of a private club. 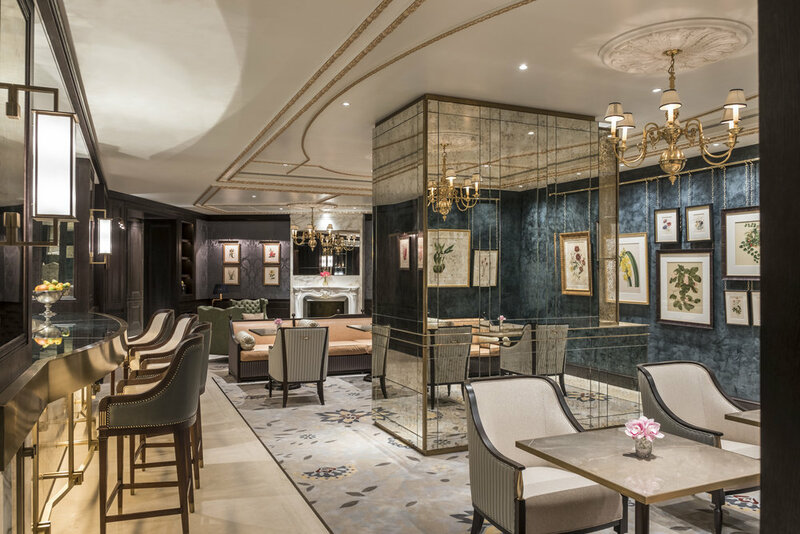 Social spaces include a restaurant with private dining room and an opulent spa lounge with dedicated spa butlers on hand to provide a personalised client journey and concierge service. Expert nutritional advice is available for members, with an all-day dining menu that focuses on healthy, simple, fresh food cooked in a way that protects vital nutrients and promotes optimal nutrition. The easterly side of The Lanesborough Club & Spa is a mixed area with a Hydro-pool designed to encourage quiet contemplation and relaxation. 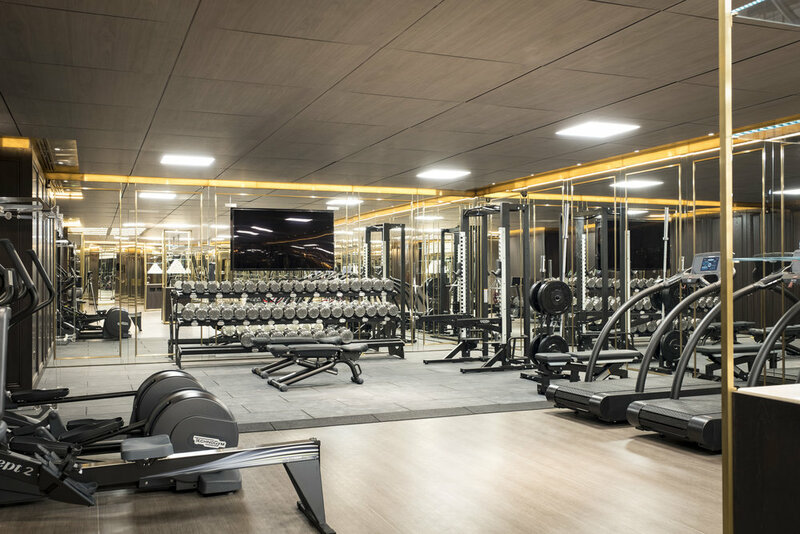 The Merit Club members have the exclusive opportunity to try out on of the club's fitness classes or have a signature Personal Training session. After your work-out, you can enjoy your well earned rest in the club's luxurious spa or exclusive members' area. ahead of your arrival and quote The Merit Club.